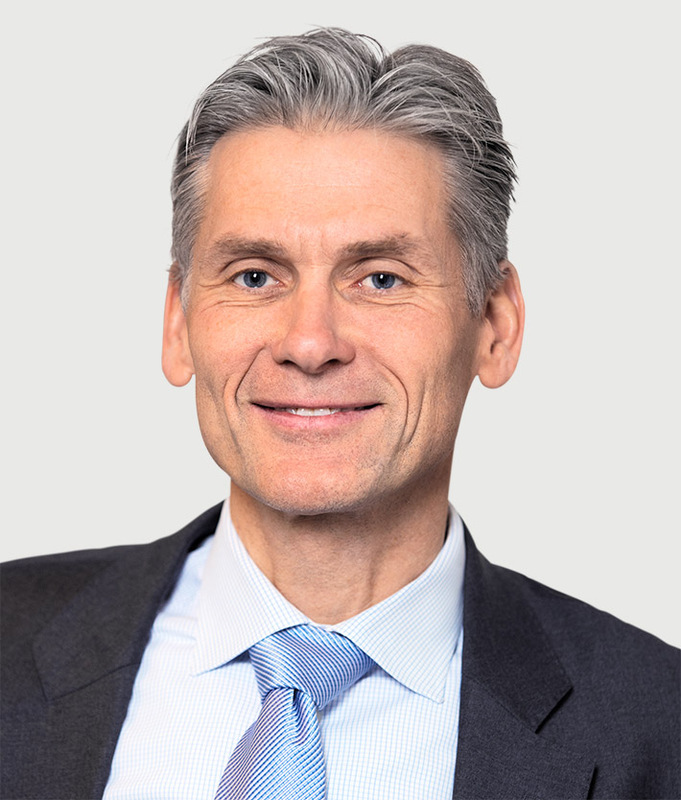 Thomas F. Borgen, CEO of Danske Bank, has stepped down in relation to the issue of €200 billion in possible money laundering in Estonia. According to the FT, an analysis of 6,200 of the riskiest customers — out of 15,000 non-resident clients in total — showed that the “vast majority have been found to be suspicious”. Borgen was in charge of international banking including Estonia from 2009 to 2012 and became chief executive in 2013. He faced allegations that he ignored warning signs of trouble. In his resignation letter, Borgen says: ”It is clear that Danske Bank has failed to live up to its responsibility in the case of possible money laundering in Estonia. I deeply regret this. Even though the investigation conducted by the external law firm concludes that I have lived up to my legal obligations, I believe that it is best for all parties that I resign.